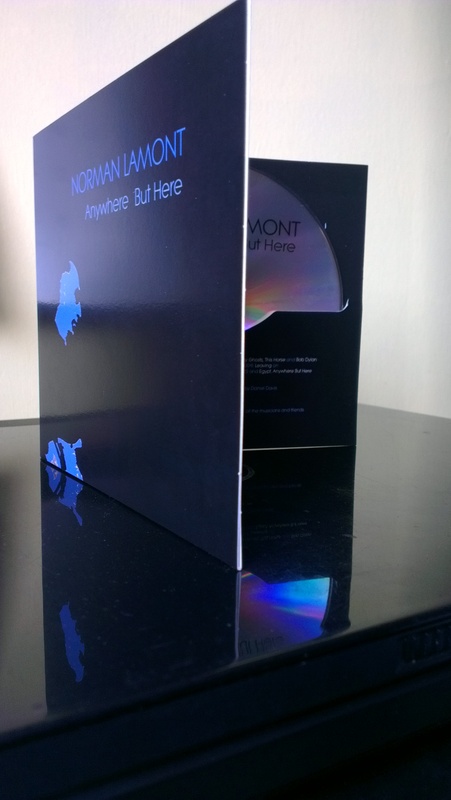 The packaged CD of Anywhere But Here has arrived and very nice it is. Thanks to Disk Factory and more fundamentally to all who played on it – Dave Watson, the G, Mary Robbs, Lynsey Hutchinson, Nelson Wright and many more. Twelve tracks from my previous albums, remastered by Daniel at Windmill Sound – the most popular and IMHO the best tracks. I’ll be writing more over the next few weeks about the actual songs, but for now you can hear it and buy the CD or the download here.